Residential, Mixed-use properties, condo, co-op, apartment buildings. – He would sell your property in 29 days or less, guaranteed for its full fair market price. – If for any reason you are dissatisfied with the level of service you are receiving regarding the sale of your property, you may cancel the agreement at any time. – If there is ever a week you do not hear from him with an update, you can fire him on the spot or he will eat his commission $200 each time, no questions asked. 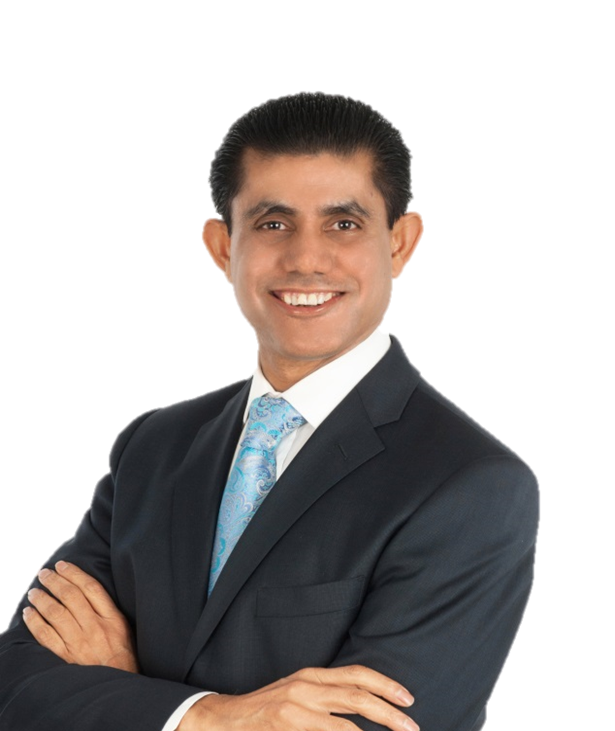 Imran and his team have a marketing system in place to sell your home for up to 18% more than any traditional Real Estate Agents or company. Imran and his team have been to over 1,200 successful closings in the past 21 years. He has earned accolades from both Realty Executives International and RE/MAX. Imran has always been in the top percentile and is one of the top 10 realtors in his county – Queens. Best agent ever. Very professional and knowledgeable. Excellent communication and always available. Very patient and alway provide detail information. I hired Imran and his team on 2/18/17 and the very next day a cleaning and staging crew were at the house performing their miracles. Signed a contract on 3/20/17 and closed on 4/27/17!!! !